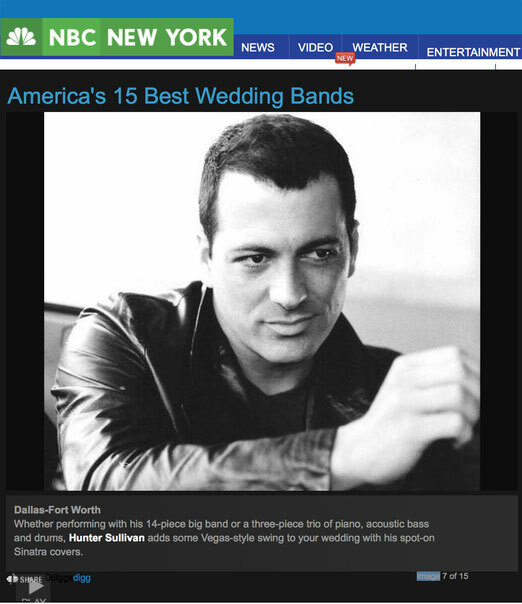 Hunter Sullivan performs for weddings. 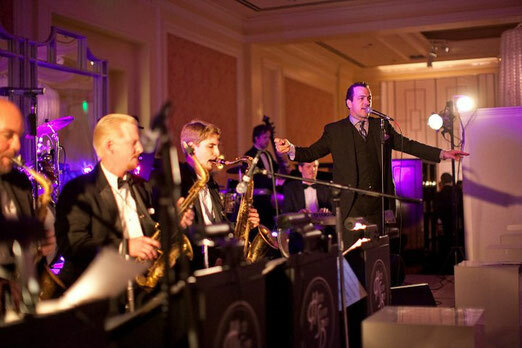 Size of backing ensembles range in size from trio all the way up to 15 piece Big Band and is determined by venue, number of guests, and desired budget. Songs may be aded to the repertoire based on suitability and preparation time. 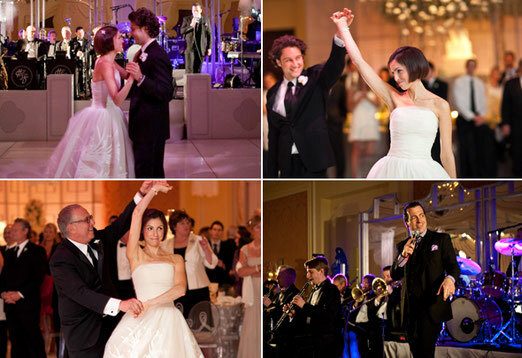 We are happy to consult with couples and/or planners to execute a flawless event, and have worked to produce destination weddings all over the world. We offer turnkey solutions to manage costs and use the best production and support vendors available. Quote will be delivered promptly.